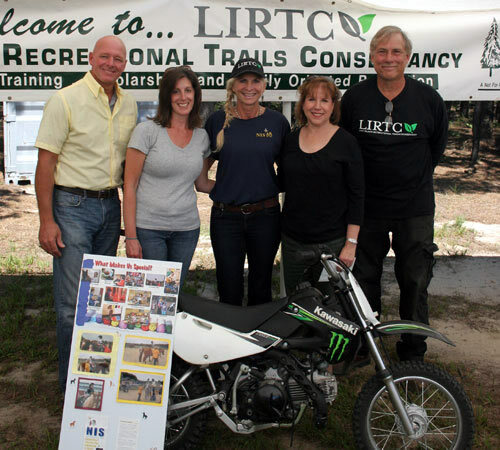 Sept 11, 2016 – Pictured left to right: Tom Riker, Denise Riker and Maureen Rockwood Director of Curriculum at NIS Interdisciplinary School Horsemanship Program. The New Interdisciplinary School (NIS) is an innovative early childhood learning center that respects the unique needs of all children and their families. Their commitment is to provide therapeutic and educational services in a nurturing environment with the highest standard of expertise. 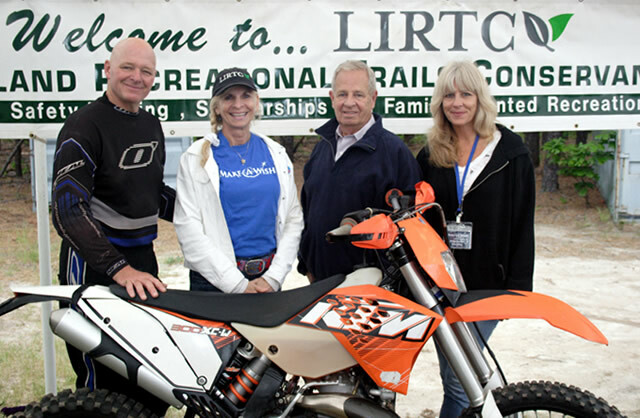 June 5, 2016 – Make a Wish Foundation Jim Maher Board of Directors, 2nd from right with Tom and Denise Riker. 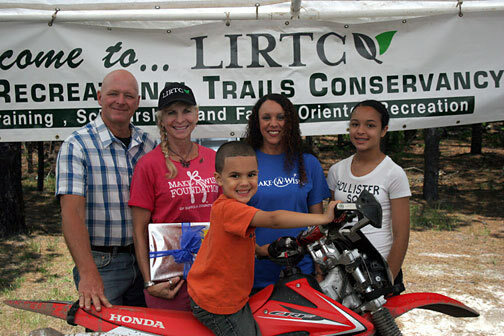 Pictured left to right: Tom Riker, Denise Riker and Maureen Rockwood Director of Curriculum at NIS Interdisciplinary School Horsemanship Program. Jesse Pallas – Wish Child. Pictured with his family and Tom Riker out for a ride in the ranger.